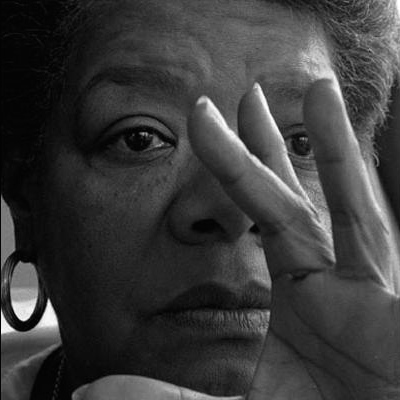 The passing of the great Dr. Maya Angelou was heard like a resounding alarm around the world this morning, May 28, 2014. It’s no secret that Dr. Angelou’s health has been failing for many years, however, that didn’t lessen the shock. I’m not one to grieve and get all sad and sappy when a famous person dies. Somehow this one is different. My first introduction to this literary phenom was as a girl. I was given the task of memorizing the poem “Phenomenal Woman” for a black history program. I remember the words leaping from the page and becoming a part of me. With every sassy neck roll and voice inflection I used to recite it, I felt like the phenomenal woman Dr. Angelou was talking about (an age appropriate version, of course). I thought I was the bomb. 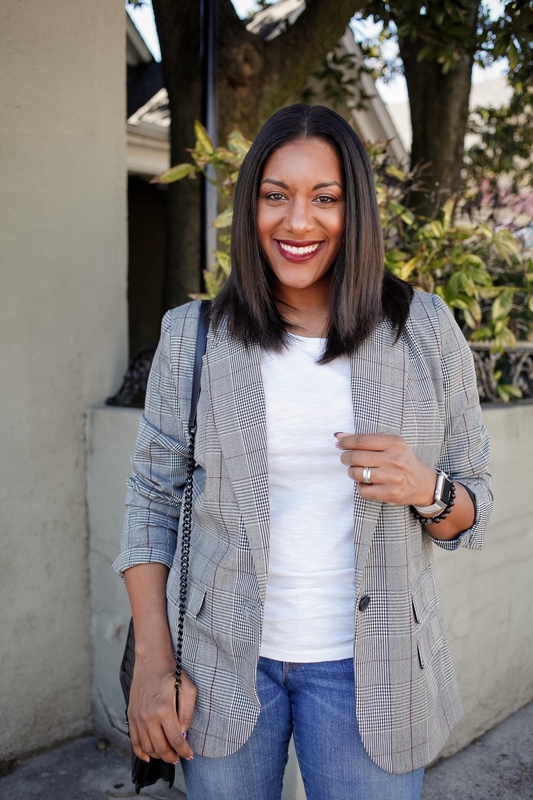 Some would definitely argue that “phenomenal woman’ attitude is very much present and alive in my spirit today. Thanks Dr. Angelou (and mom). She was inspiring then, and she left us with more inspiring words than we probably can handle. She spoke with such calm and peace. It made you stop and listen. ‘I Know Why the Caged Bird Sings’ was my next experience with the words of Maya Angelou. Reading about her life and how she overcame multiple hardships will always be motivating. Think about the trivial challenges we face and how we’re full of complaints. Makes me think twice. I’ve never had the pleasure of hearing any of her words and thoughts in person. I’m kicking myself now as I think about the opportunity I missed when she was in Memphis some years ago. 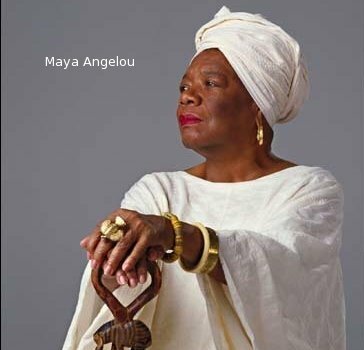 Her body left us, but her legacy, great works, and especially her spirit will live on. 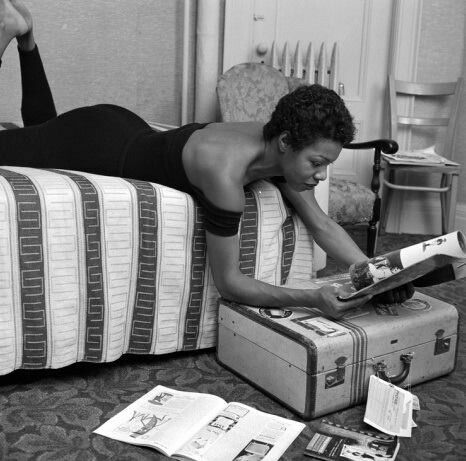 Dr. Angelou was (and will forever be) a literary legend. A great renaissance woman. Phenomenally. I’ve seen many of my favorite “Angelou-isms” floating around the internet all day, and this post would not be complete without me sharing them with you. Ironically, many of her quotes are still VERY relevant in today’s society. My generation needs to hold on to them, apply them daily, and share them. Our young people truly, truly need exposure to her great words, so they, too, can begin daily application. Maybe, just maybe, it’ll make a difference. 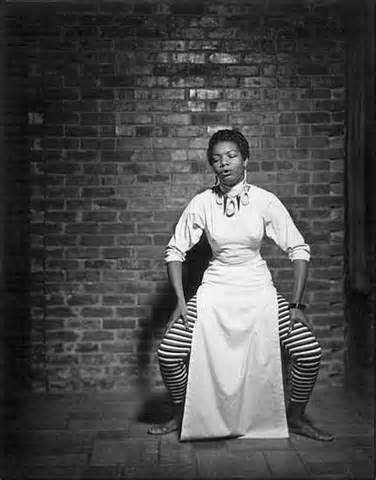 Do you have any favorite “Angelou-isms?” If so, please share.